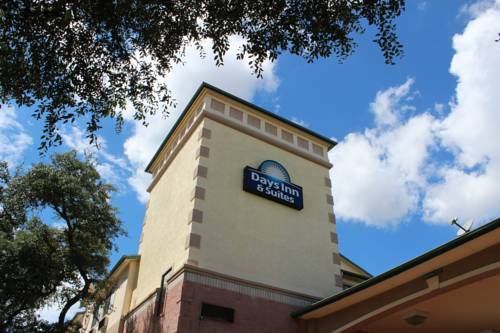 Days Inn and Suites San Antonio North Stone Oak is ideal whether you are in San Antonio for family fun or business ventures. We offer excellent hospitality and super amenities, and offer a great location an easy drive from San Antonio Airport, Six Flags, Sea World, Alamo-Riverwalk, movie theaters, ice skating, golf courses, shops, restaurants and beautiful hill country. ~17 miles from San Antonio.